The ease of storage, transportation and softer construction makes the SUP kids inflatable range the perfect choice for kids when it comes to fun and safety. 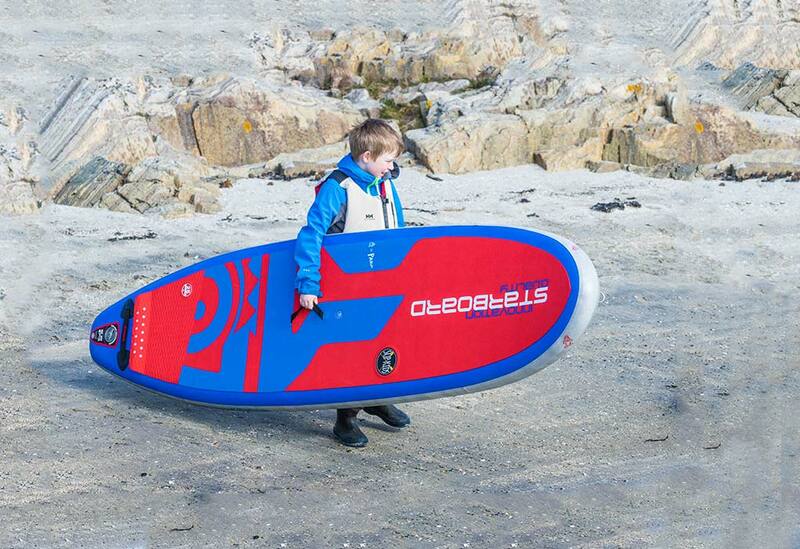 Dedicated SUP Kids range is specially scaled with narrow outlines to hold the paddle closer and straighter to the board for improved tracking. 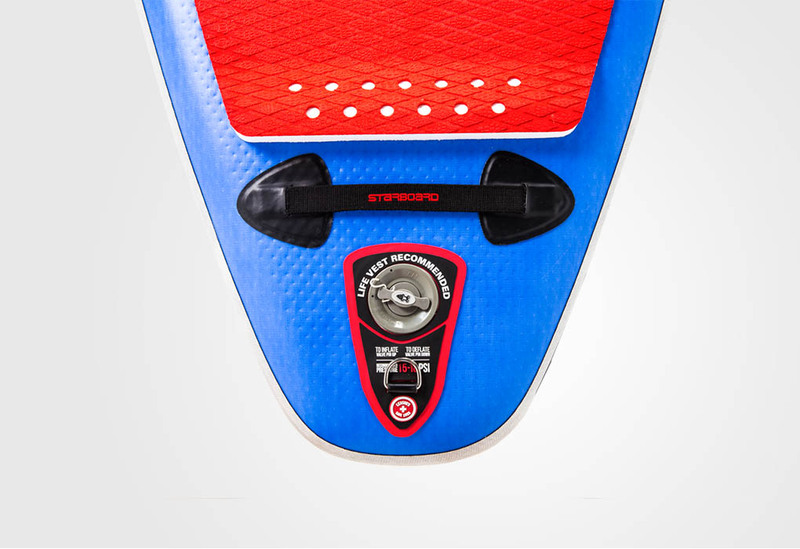 provides a comfortable grip to move up and down the entire board and is soft to absorb against impact if falling onto the board. 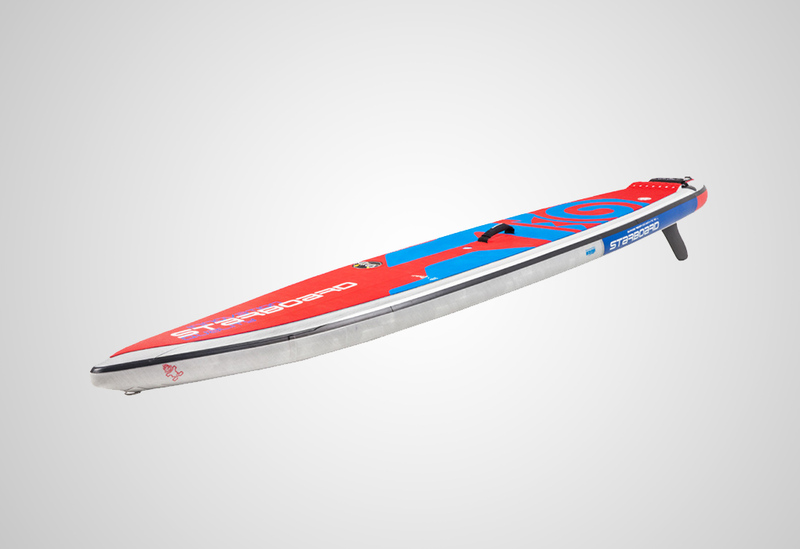 creates a sharp edge for the water to smoothly release for optimal glide and speed. (10’6″ only). 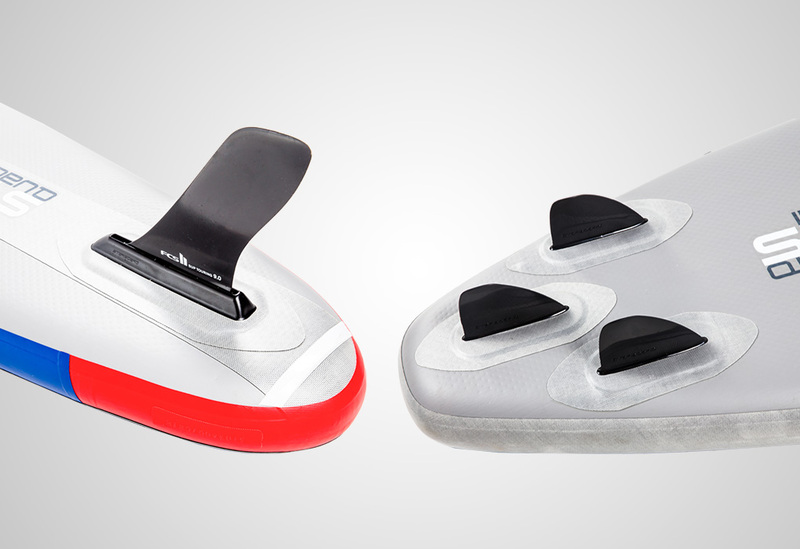 provides grip to stand on the tail for fun and easy step back turns. – Stripped down to the core essentials. Built with single layer knitted drop stitch, double rail band and heat welded rails. 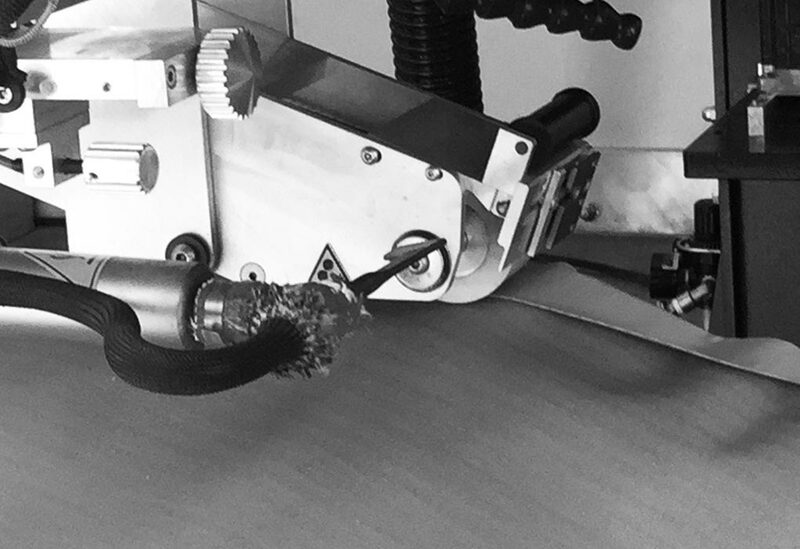 The new toolless fin system is quick and easy to set up. 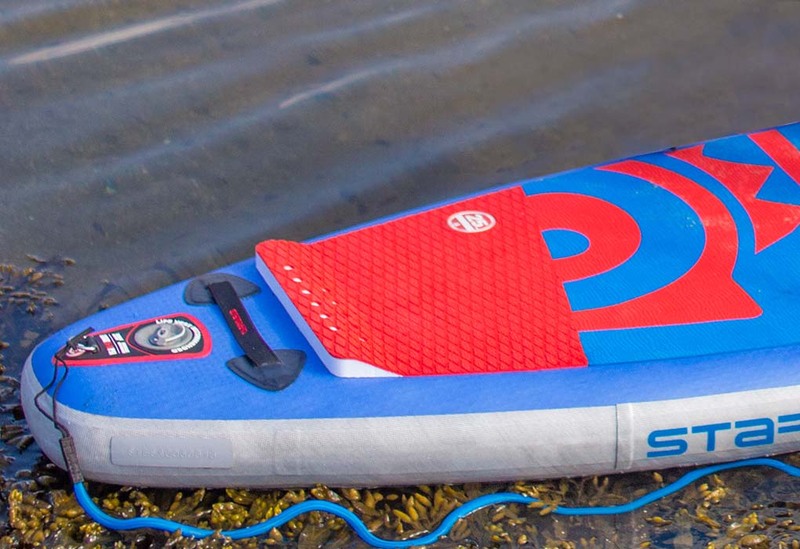 The straighter and 2″ narrower outline increases the glide and tracking as kids can hold the paddle closer and straighter to the board. Wider nose & tail outline replaces the lost volume from the standing area to maintain the stability and balanced trim. 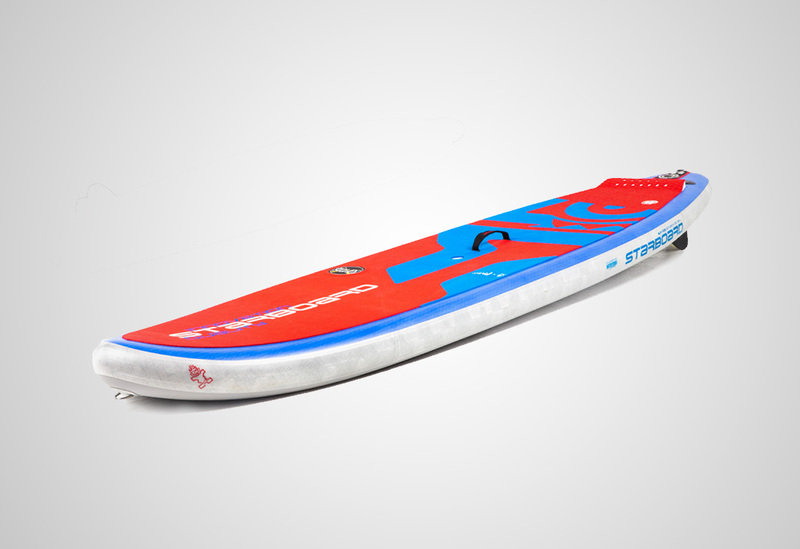 The 9’0″ length offers a faster all-rounder glide in flat water for riders up to 80kg. Comes in Zen Lite technology. 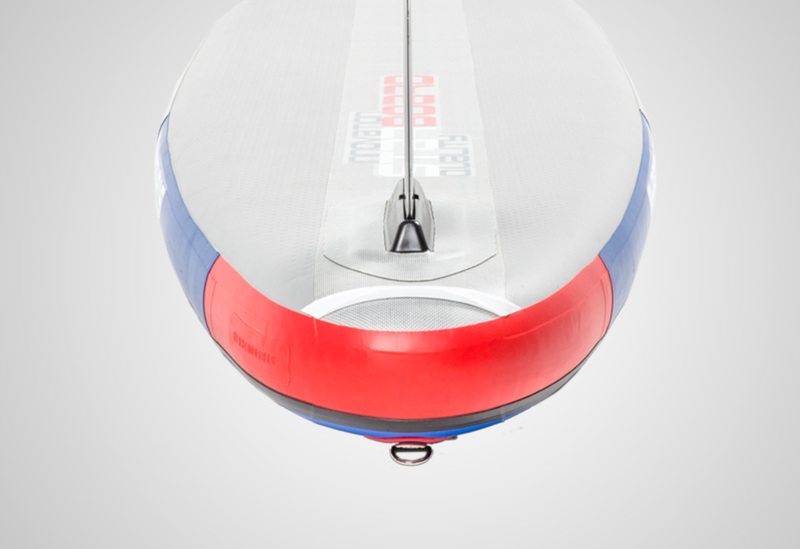 Wider tail outline for improved stability and 4″ thickness for greater control in small waves for riders up to 70kg.